Escape the hustle and bustle of the work week and head for the hills! 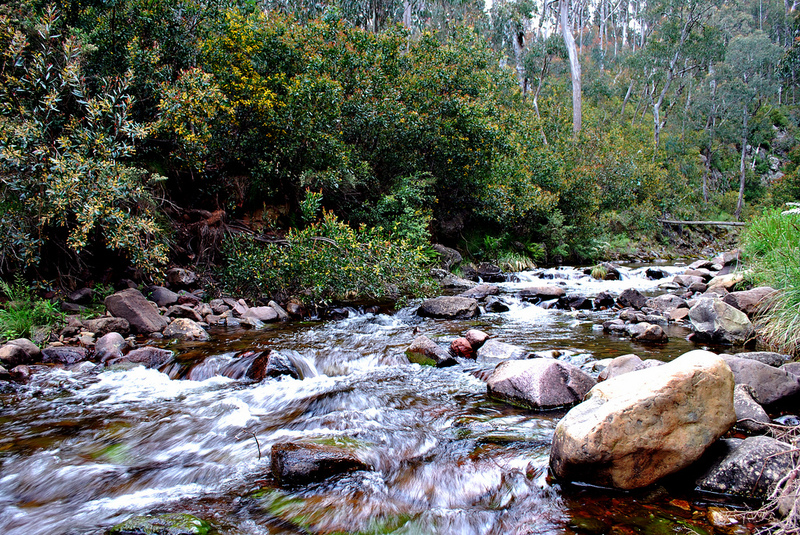 Victoria’s High Country is a stunning part of the state, a vast, majestic collection of mountainous peaks and troughs. The region is perfect at any time of year — reliably covered in snow in Winter, brimming with wildflowers in the Spring, full of rivers for cooling down in Summer and a colourful scene in Autumn — there’s never a bad time to visit. Its challenging landscape means the area remains raw, remote and feels incredibly secluded. 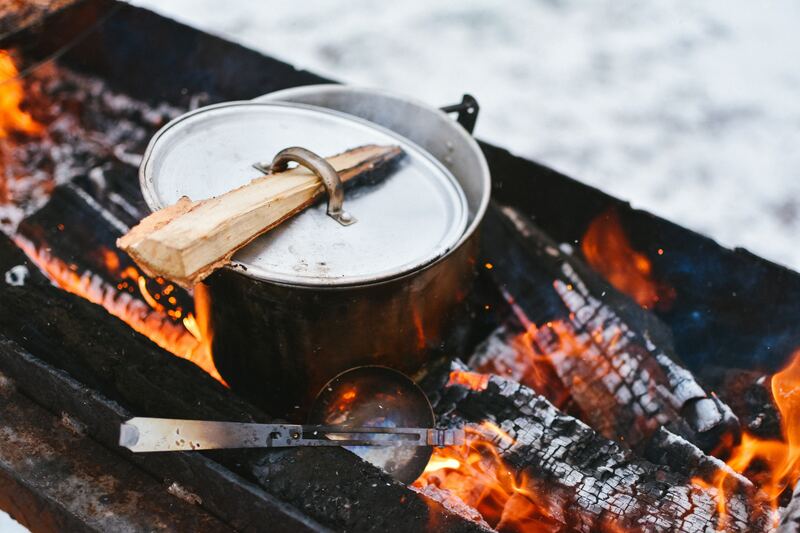 For those looking to get back to nature, or just escape the daily grind, home life can feel a world away at the campsites hidden in the mountains’ nooks and crannies. 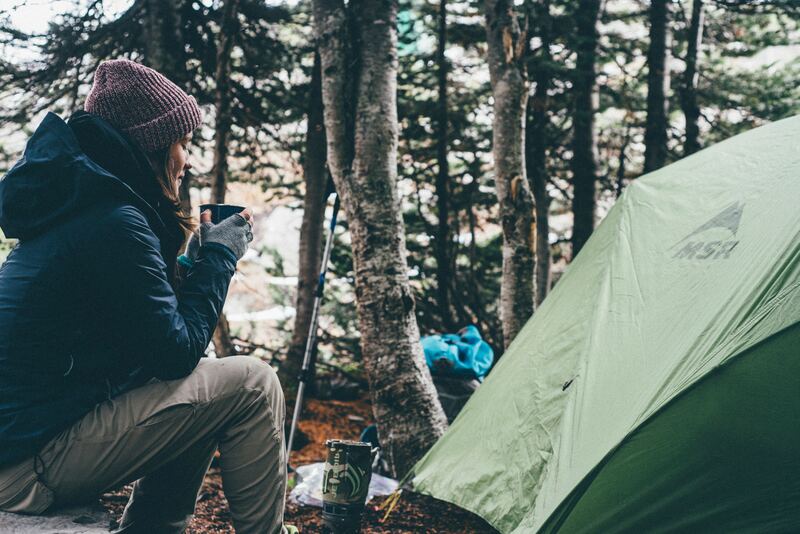 Whether you want to go completely off the grid, or prefer a few modern camping luxuries, there’s a campsite for everyone within the Victorian Alps. For those who wouldn’t mind feeling like the pioneers of yore, Bluff Hut, Lovicks Hut and Howitt Plains Campground all have old alpine huts nearby to explore or use as extra shelter. If you’re after riverside adventures, Blue Hole Reserve, Platypus Campground, MacAlister River Campsite, Moroka Bridge, Valencia Creek and Dermody Campground are all by the water, with most offering swimming and fishing opportunities. For the history buffs out there, a stay at the Grant Historic Area is a must — take some time to investigate the nearby historic township, of which only rubble and an intriguing cemetery remain. Whichever kind of camping experience you’re after, the Victoria Alps offer it all — so get out your swag and hit the road. For full details of the High Country’s best camping spots, click through the map above. Got your own secluded camping spots in Victoria’s High Country you want to share? Make your own map today with Alpaca. Where to pitch a tent in the Victorian wilderness was originally published in alpaca.travel on Medium, where people are continuing the conversation by highlighting and responding to this story.